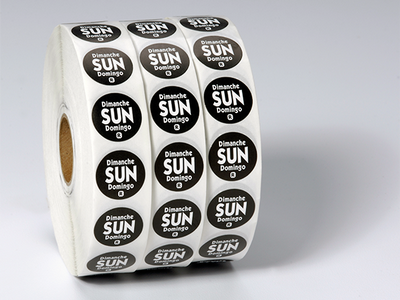 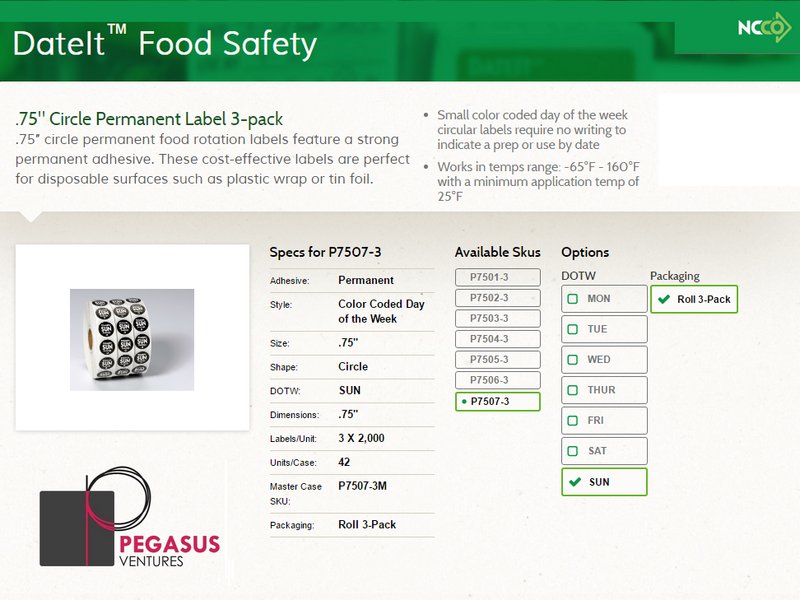 DateIt™ Food Safety .75″ circle permanent food rotation labels feature a strong permanent adhesive. 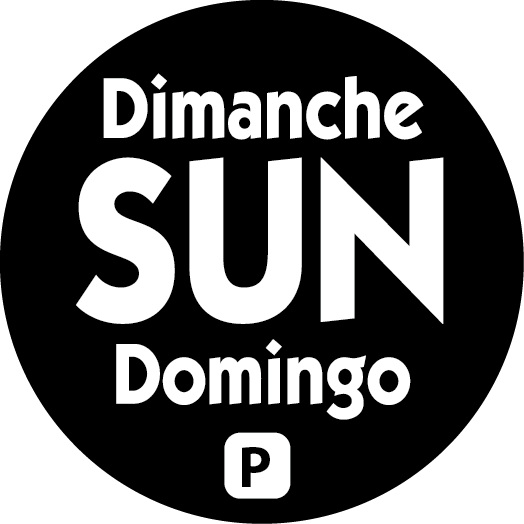 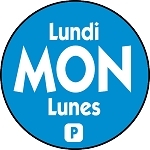 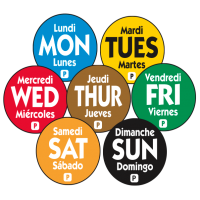 These Sunday day labeled cost-effective food rotation labels are perfect for disposable surfaces such as plastic wrap or tin foil.Small color coded day of the week circular labels require no writing to indicate a prep or use by date. 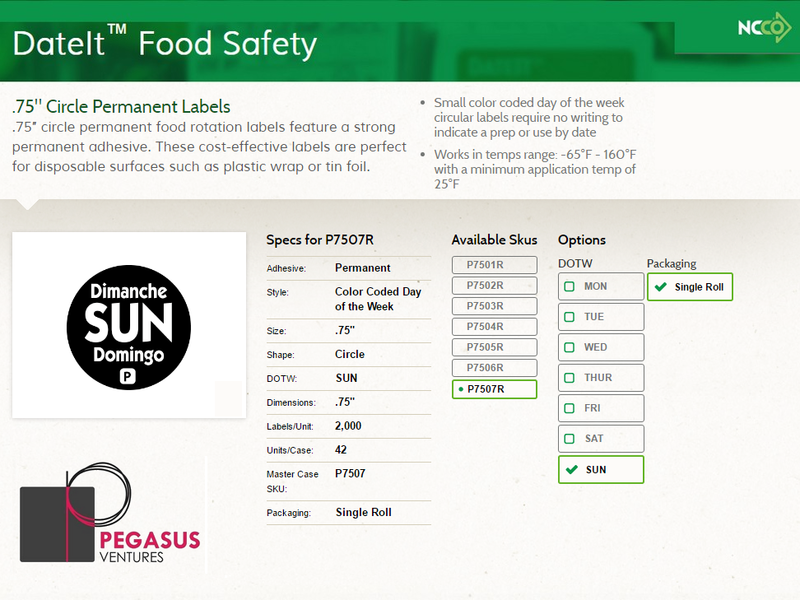 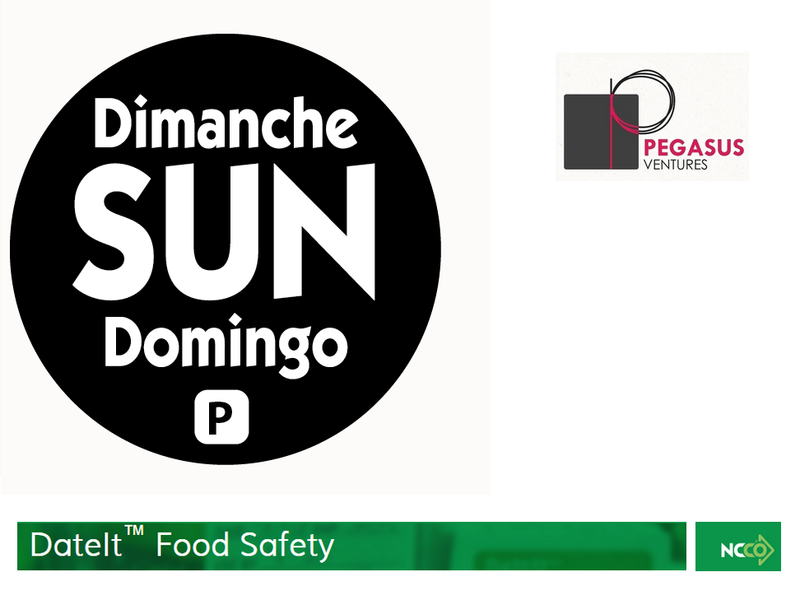 DateIt™ Food Safety P7507 .75" Circle Trilingual Permanent Restaurant Food Rotation Labels - Sunday works in temperature range 65°F to 160°F with a minimum application temp of 25°F.